Neymar is the new 'King of Samba'. Love him or hate him, you cannot debate the fact that Neymar Jr. is one of the best footballers in the world. His dribbling skills and ability on the ball can hardly be matched by anyone, and since the last few years he has been scoring for fun as well. 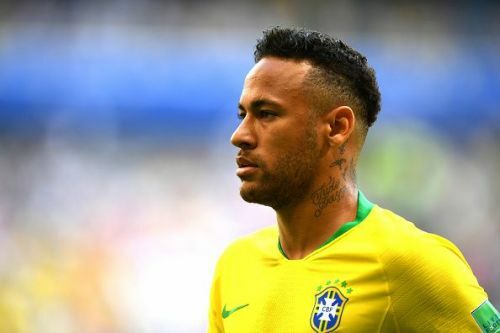 Neymar is seen as the great hope of Brazilian football. The messiah who will deliver them the World Cup for the sixth time. He is also one of the biggest stars in football today. In fact, in 2017 Paris St-Germain shattered the transfer fee record by signing Neymar from FC Barcelona for a whopping €222 million. Neymar has already achieved a lot in football and with age on his side he is still to achieve a lot more. By the time he decides to hang up his boots, he will surely be one of the best to ever play the game. So on that note, let's take a look at 5 things you didn't know about the Brazilian superstar. 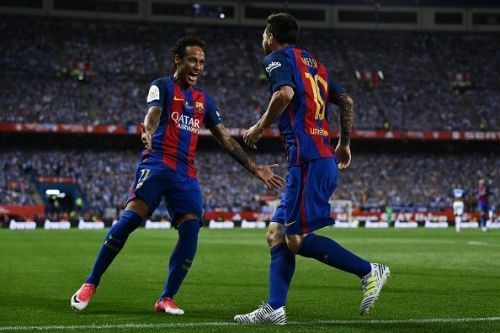 Neymar and Messi were teammates at FC Barcelona. Lionel Messi is widely considered as the greatest player in the history of football. The Argentine has done everything that there is. Neymar has a long way to go before he can be compared with the Argentine genius, but there is one thing that Neymar has done that Messi has failed to do so over the years. He has won the Puskas award that is given by FIFA for the best goal of the year. Neymar won the Puskas in 2011 for the epic goal he scored for Santos against Flamengo while playing in the Brazilian League. Surprisingly, Messi is yet to win the award despite being known for scoring magical goals on a consistent basis. All five of his nominations have come in a losing effort.